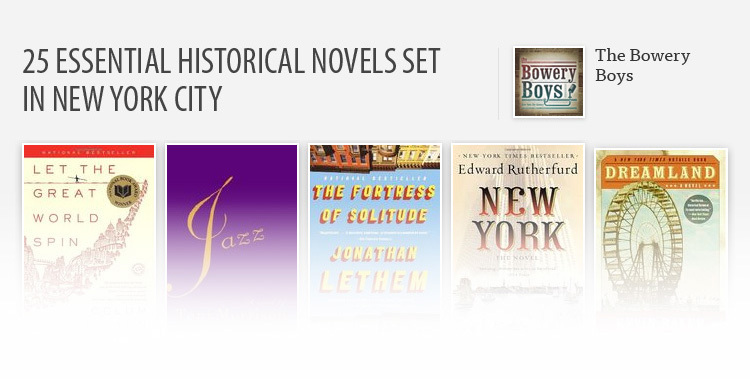 “For those ready and willing to build a new life, here are the tools. Powerful, incisive, extraordinary writing.” —Neale Donald Walsch, New York Times bestselling author of Conversations with God Transform your life with this revolutionary and accessible seven-step guide—grounded in energy medicine, neurobiology, and quantum physics—to awaken your true health and potential through energy healing. Eighteen years ago, health pioneer and practitioner Dr. Sue Morter had a remarkable and profound awakening. While meditating, she spontaneously accessed an energy field—a level of consciousness—beyond anything she had ever imagined. This dramatic experience changed her life, freeing her from years of struggle and pain. It also set Dr. Morter on a mission to discover how to create such radical transformation for her patients. Through years of advanced study and research in energy healing and medicine, she developed the Energy Codes, a life-changing program that has now enabled thousands of people all over the world to overcome pain, disease, fatigue, anxiety, and depression, and to awaken their innate creativity, intuition, and inner power. 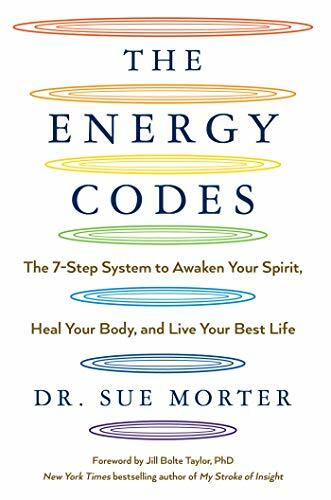 Bridging ancient healing practices with cutting-edge science, The Energy Codes offers a detailed road map to help you experience deep healing in your life. Grounded in practical, accessible exercises, including yoga, breathwork, meditations, and Dr. Morter’s proprietary B.E.S.T. protocol, The Energy Codes will help you activate untapped energy and neurocircuitry in your body, empower your hidden potential, and become one with your true, essential self. Prepare to change your life by changing your energy.